Following their devastating playoff loss to the Los Angeles Rams, New Orleans Saints players, coaches and fans across the country were in an uproar over a lack of interference call that may have cost the Saints the game. 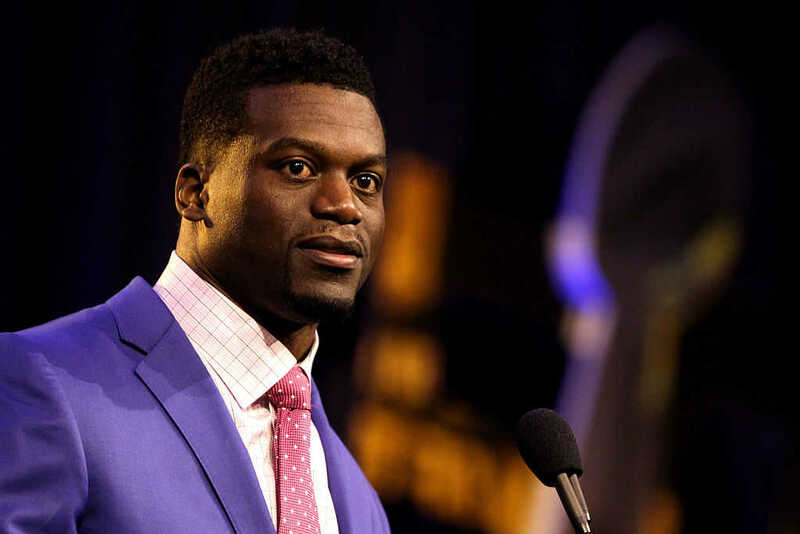 In a piece for The Increase, Tight-End Benjamin Watson explained how hard it was to lose the game in the way that they did. Watson, who was unable to play in the NFC Championship Game due to a problem with his appendix, said that it was hard enough for him to sit on the sidelines and watch the game unfold in front of him. “The week leading up to our second playoff game, I was in the hospital for a few days with appendicitis. I decided not to get surgery right away so I could play in the game,” he wrote. Watson explained how he had one of his good friends “the same one who came to pray over my back at the beginning of the season” who is a strong believer, pray over his appendix, and he immediately started to feel better. “But when I got to the meetings, my coaches decided to play the guys who had been able to make the practices that week,” he wrote. He pointed out that grief is part of the human experience, for both Christ-followers and non-believers. “We have an eternal perspective, even though sometimes we lose sight of it. I’m still working through this ending, and I will be for some time,” Watson explained. The Saints loss to the Rams in the NFC Championship Game was the last game of Watson’s career, making it a hard loss on many fronts. The tight-end pointed out that he hopes his teammates saw him for more than just the way he played on the field. “When things don’t go my way, I want them to know that I’ll still be a good teammate, with a good attitude. And when things do go my way, I want to be known to be gracious with the successes achieved,” he wrote. “I try to inspire them to believe they have what it takes in areas where the prevailing idea is often that they don’t,” he wrote. Not only does Watson want his teammates to remember him of being a team player and a Christ-follower, but he wants his kids to remember the NFL experience in a positive light, despite any of the injuries, or multiple moves they had to go through. “Through all the injuries and the moves, I want them to be able to look back on it all and think, ‘Daddy didn’t give up. He persevered through a lot of things and always came out better for it, perfecting his craft,'” he added. Watson added that he wants his kids to remember the spiritual significance he placed on having team Bible studies, as well as pouring into others. “I hope they know the importance of the relationships we built so they can carry that into whatever profession they pursue as well,” he wrote. Watson admitted that he will miss the exhilaration that football brings him. The retired tight-end added that as he moves forward and settles on what his next goal is, he will miss the goals he made on the field each and every year. Watson, who announced his retirement in December in a film done by NFL Films, said that he wants to spend more time with his expanding family. Watson announced his wife’s pregnancy in November in a touchdown celebration by holding up seven fingers in the end zone. Watson then confirmed the touchdown celebration with a tweet announcing the pregnancy and asking fans to keep the family in prayer. Watson has not announced what is next for him or his family, but one thing is for certain, the retired NFL tight-end will keep preaching a message of the saving grace and love of Jesus Christ in all that he does.